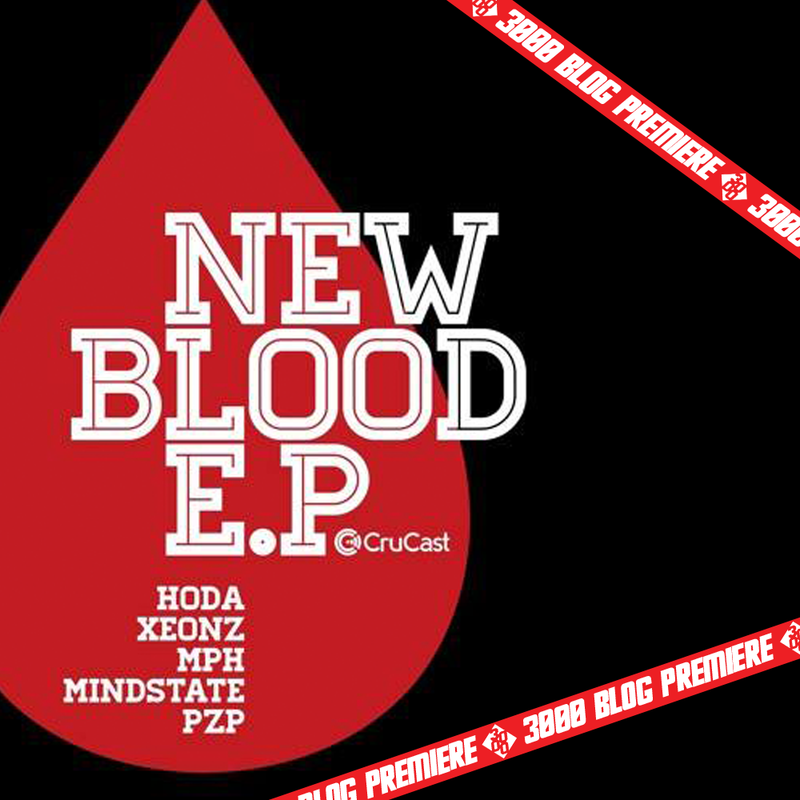 The artwork we can see for the EP on the official SoundCloud upload of the first premiere suggests we are in store for five original bangers from a new breed of bass producers, including inclusions for Xeonz, MPH, Mindstate and PZP, who make up the bulk of the project. We are here today however to look at the first track to drop from the compilation, coming from Bristol’s own HODA. 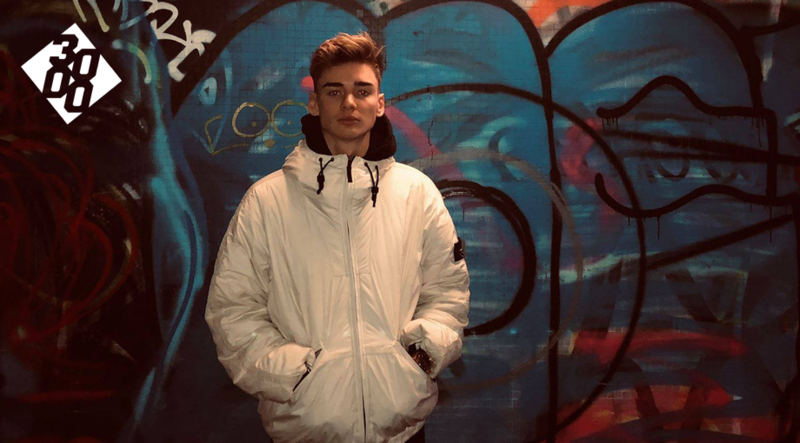 The young producer has been making quite the name for himself in recent times, with a 3000 guestmix dropping in the very near future and a string of very popular self releases under his belt towards the end of 2018. The track itself is a low end skanker, kicking off initially with dark, industrial atmospherics across a short introductory section, leading into utter chaos come the breakdown. We are greeted by a bag of lethal synth designs, grinding maliciously around the low end of the mix, writhing left, right and centre. When you couple this with the track’s precise drum design and exciting rhythmic grooves, we sure are onto a banger. IF this is the track that is setting the benchmark for the rest of the release, we are definitely awaiting something special from the CruCast camp, who may well have unearthed a goldmine of new age juice.